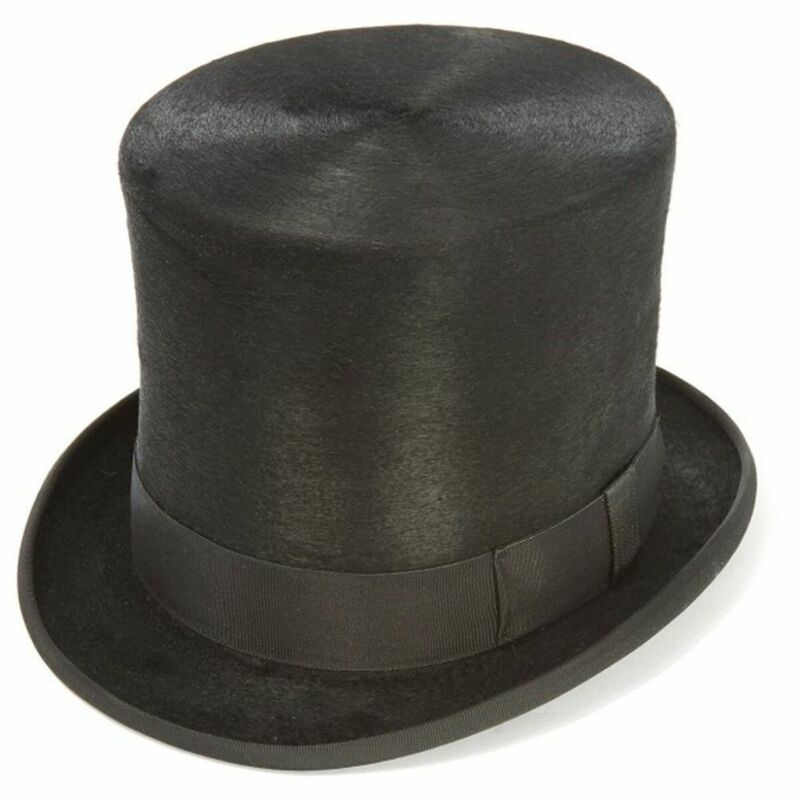 The excellent craftsmanship of this hat means that it is the highest quality taller top hat that we have - this really must be one of the best Top Hats out there! 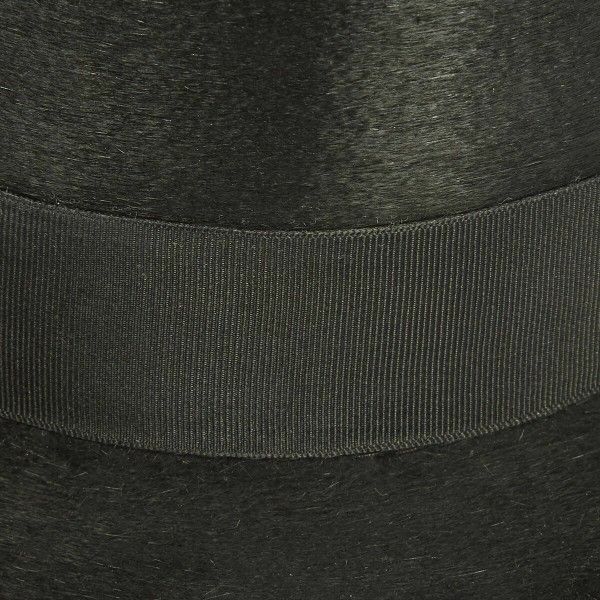 My new Christys' taller topper from Cotswold Country Hats far exceeded my expectations for a melusine fur topper. 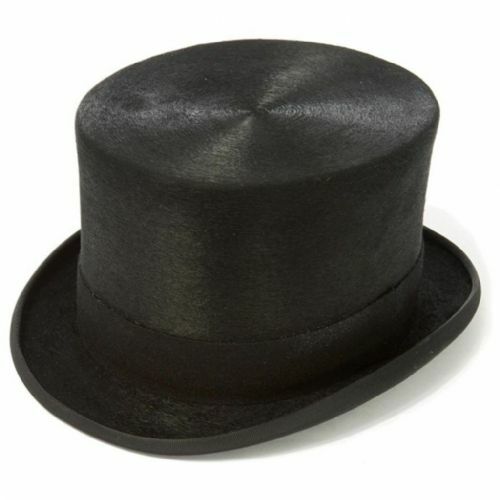 When I put it on I felt like an Edwardian gentleman! This hat is incomparable. 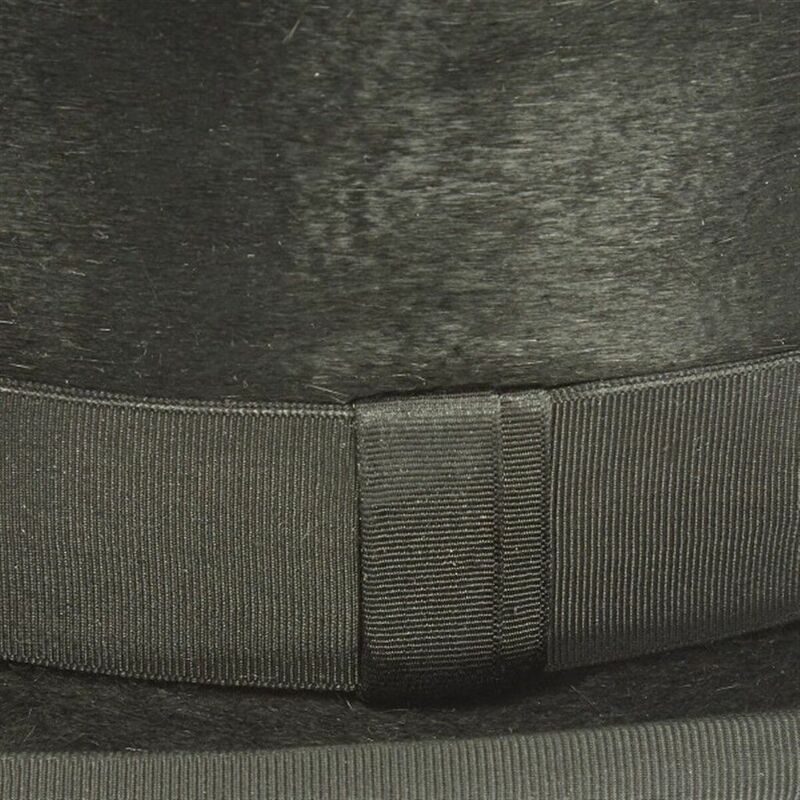 The fit is spot-on (I ordered 59 cm). 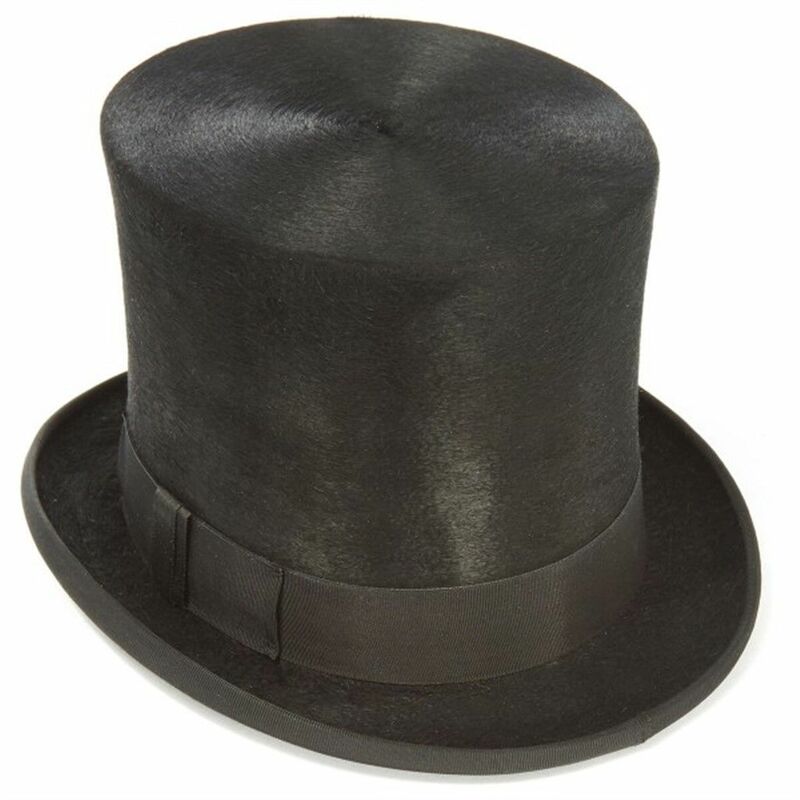 Unlike my 6-1/4" wool topper, this hat has a nice shine and will look especially smart during our family's visit to Royal Ascot this year. 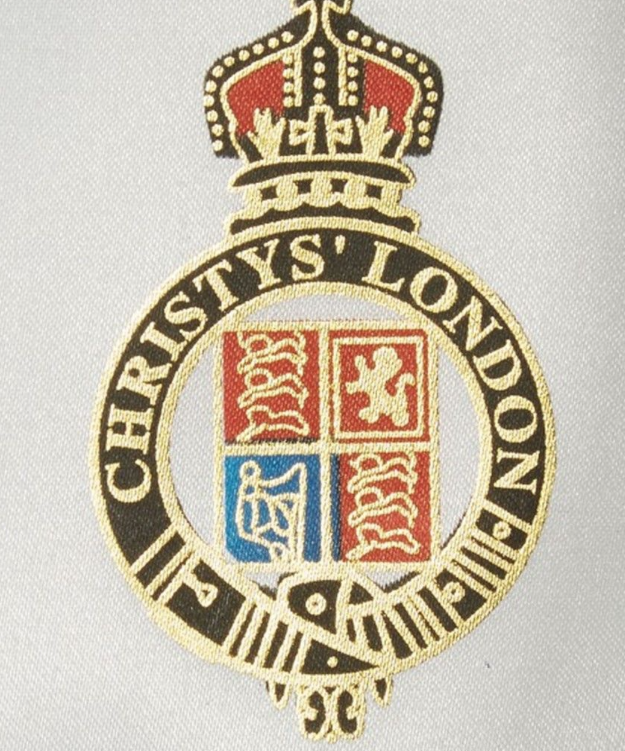 The hat's workmanship is top-notch, especially the leather band, grosgrain ribbon, and white lining with the Christys' coat of arms logo. 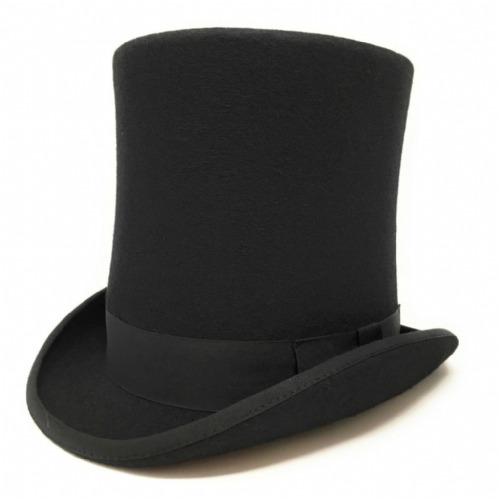 Finally, Cotswold Country Hats' list price is the best anywhere. Shipping to the US was efficient and prompt. Amazing hat and amazing purchase!